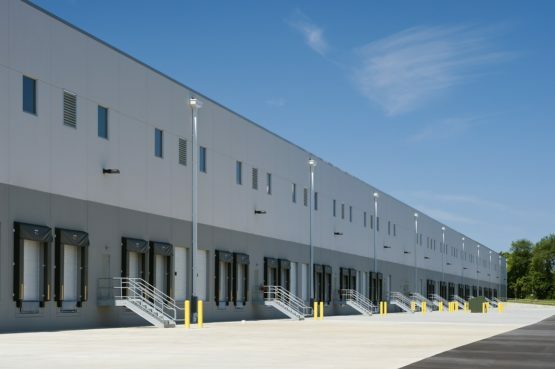 Blue Rock produced a 422,400-square-foot, 36′ clear Class A industrial building for Industrial Property Trust at 192 Kost Road, Carlisle, PA. 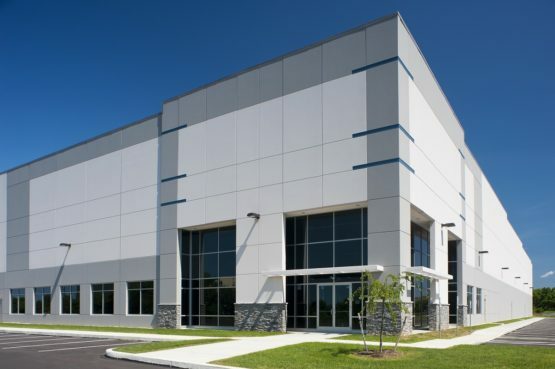 The site is located at the junction of I-81 and I-76 (Pennsylvania Turnpike) and Route 11, the three primary highways servicing the Harrisburg-West industrial submarket. The site features a modern, energy efficient facility with premium automobile and trailer storage options.